The Durrells Series 4 - Timeline Television Ltd.
Timeline is thrilled to have provided offline editing facilities for Sid Gentle Films on The Durrells. 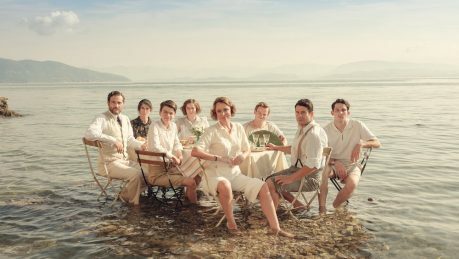 The Durrells is an ITV drama based upon Gerald Durrell’s classic trilogy of Corfu memoirs including the much loved ‘My Family and Other Animals’. Offline-editing facilities were provided at Timeline Ealing, whilst Sid Gentle Films were shooting in Ealing Studios, and then offline editing continued at Timeline’s dedicated post-production facility in Soho.